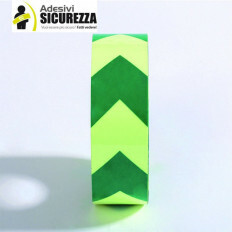 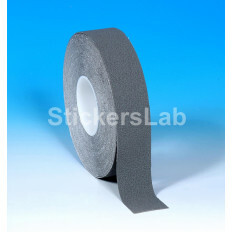 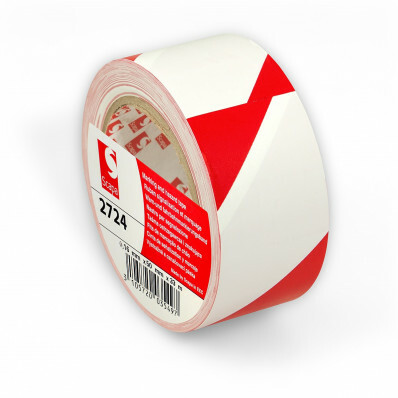 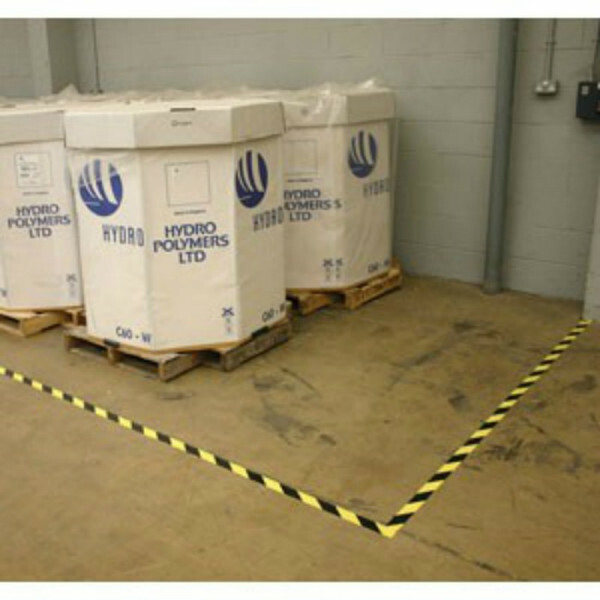 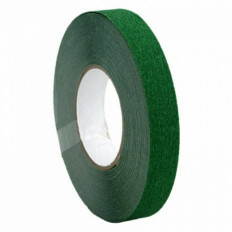 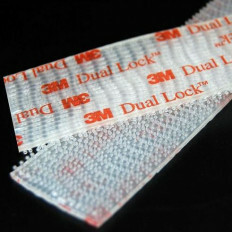 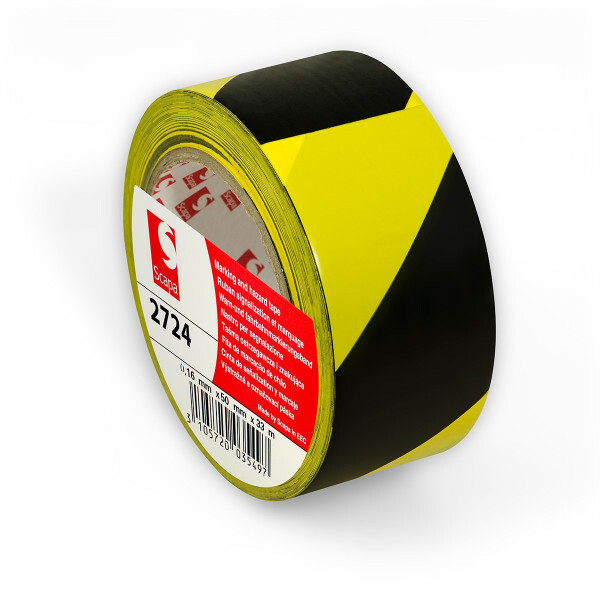 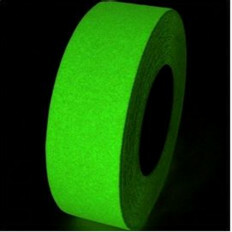 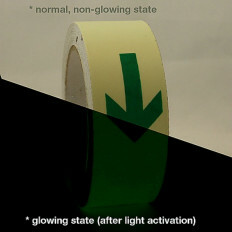 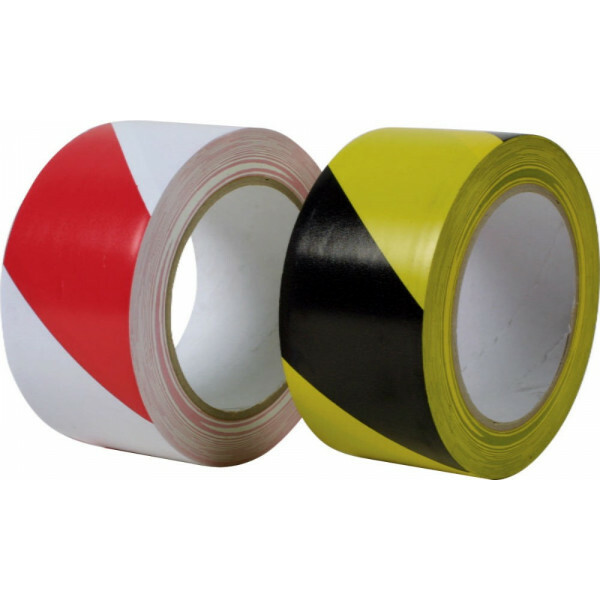 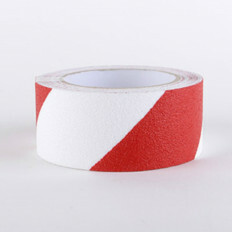 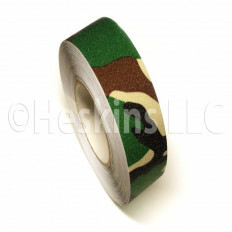 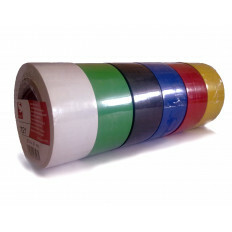 Adhesive tape for signalling dangerous zones or forklift passages, loading and unloading areas. 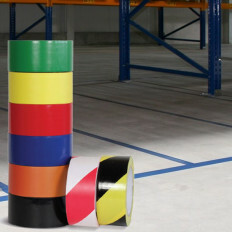 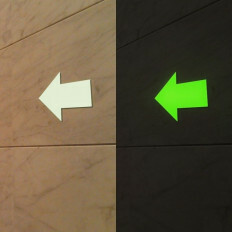 Ultra-resistant used in warehouses, factories and in very dirty areas where there is a large public passage. 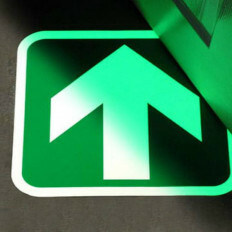 Ideal for reporting the route to following in hospitals, companies, schools, etc. 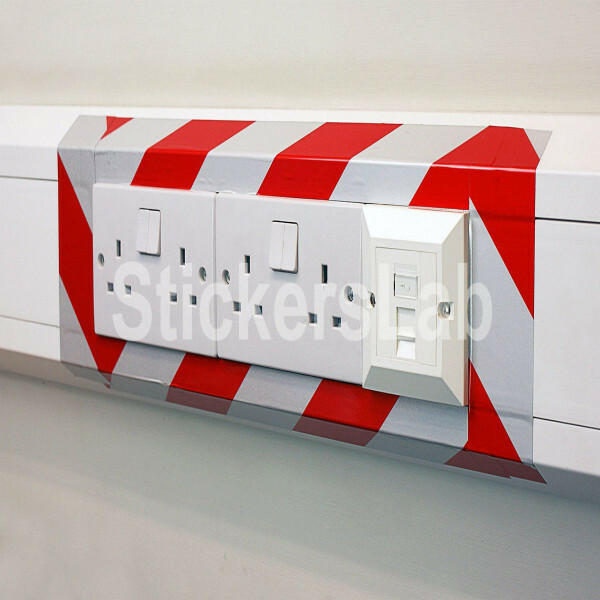 Available in two variations: black and yellow or red and white. 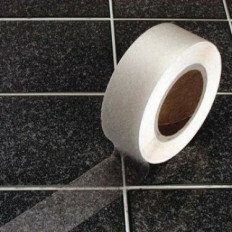 Suitable for indoor and outdoor areas, strong resistance to water, floor detergents and solar rays. 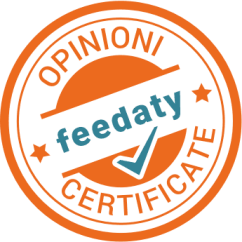 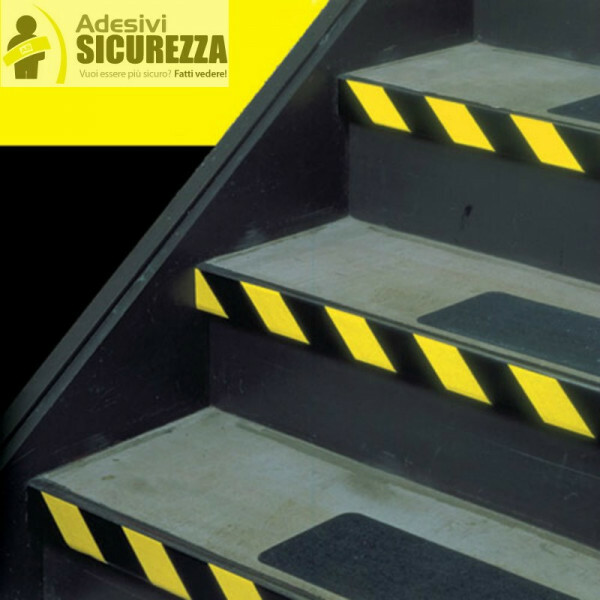 Approved material that respects all Italian and European safety standards. 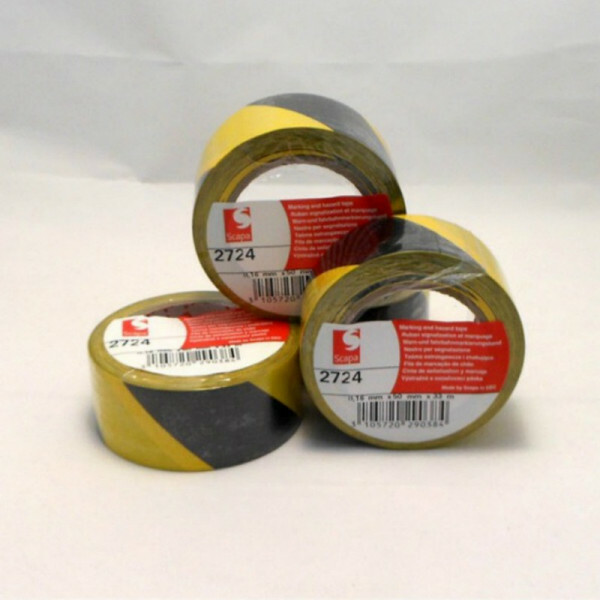 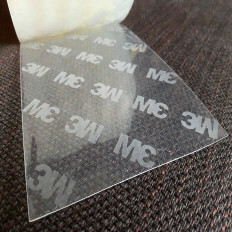 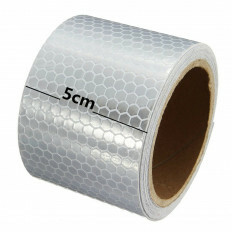 PVC adhesive tape Scapa 2724 ideal as floor marker in very busy areas, it has a thickness of just 160 microns (0.16mm) but it is very durable. 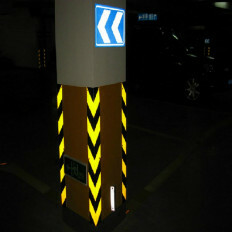 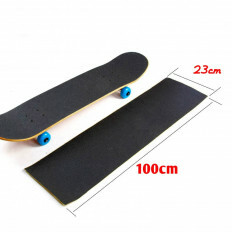 It complies with European Safety regulations.